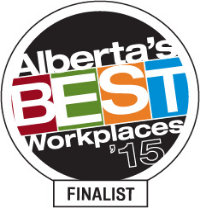 Best of Calgary Survey - Vote Now! The Best of Calgary 'Shopping & Services' category is now live. Show your local businesses (like RedBloom 😉) some love and share your favourite places on their online survey! We were honoured to be voted as the winners in Best of Calgary 2016, for both BEST SALON FOR WOMEN & BEST HAIRCUT FOR MEN (click here to see why) and are hoping for the same luck once again! 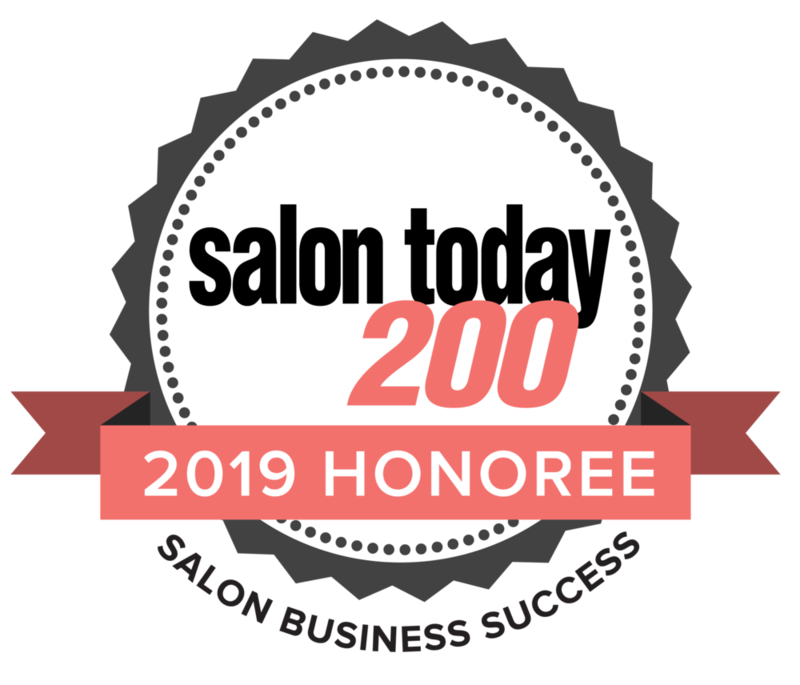 There are so many great salons to choose from in the city and we feel so lucky to be voted #1! Thank you voters and thank you to our amazing team who makes us the best! Also a big congrats to the runners up! Check out a nice write up all about it here.